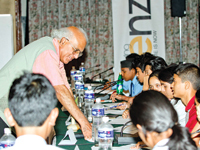 Teenz, a youth magazine published by ECS Media Pvt. 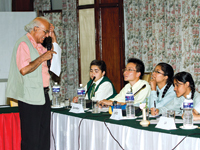 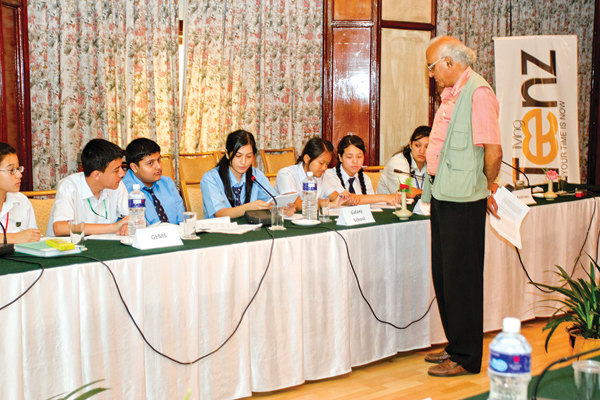 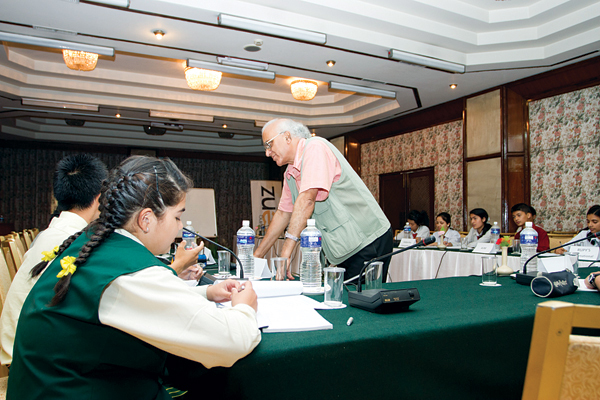 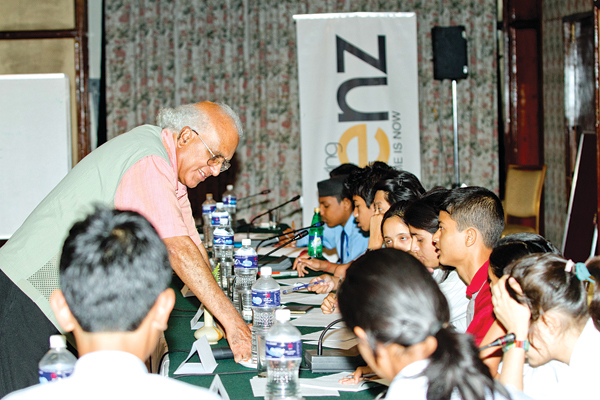 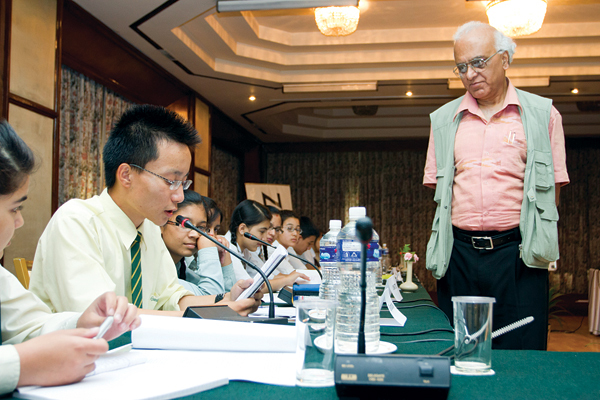 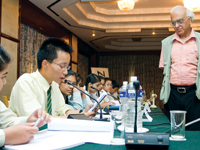 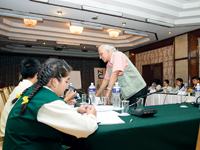 Ltd, organized the Teen Writing Workshop on the 15th of June 2011 at Hotel Himalaya. 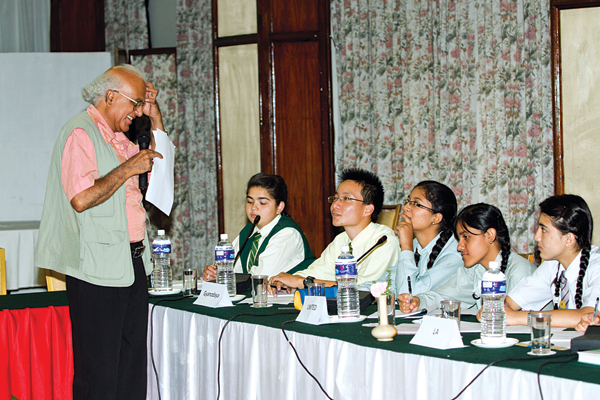 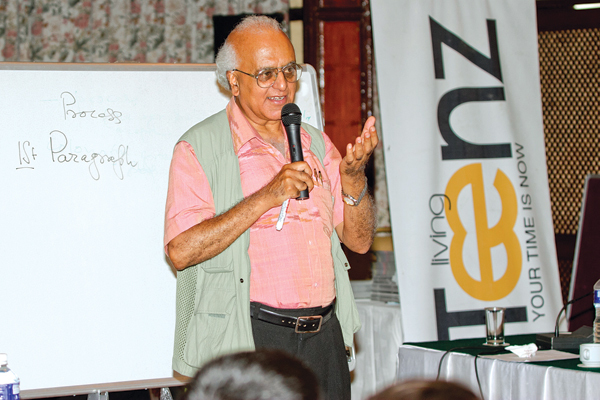 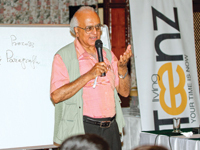 Dr. Abhi Subedi, Professor of English at Tribhuwan University, conducted the workshop. 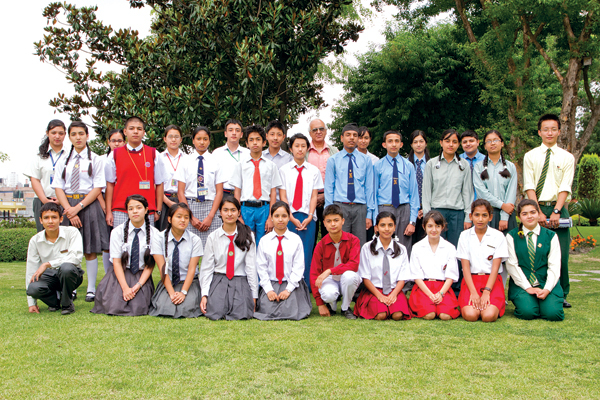 28 students, two each from fourteen schools, participated in the event.